The attorney general of Missouri has filed a lawsuit in the wake of the duck boat accident that killed 17 people. Interested in Duck Boat Accident? 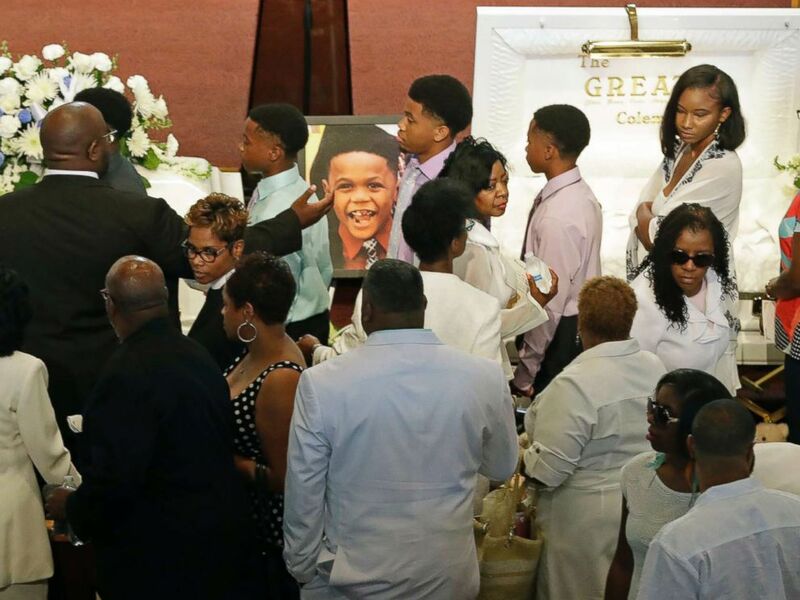 Add Duck Boat Accident as an interest to stay up to date on the latest Duck Boat Accident news, video, and analysis from ABC News. "This tragedy should not have happened," Attorney General Josh Hawley said. 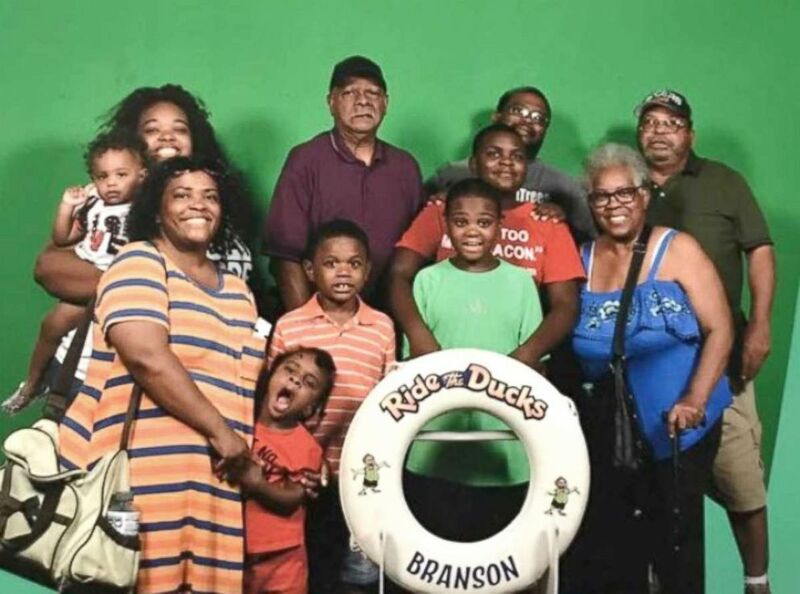 He alleges the duck boat's owner and operator -- Branson Duck Vehicles and Ripley Entertainment -- ignored safety protocols, including life jacket requirements and weather warnings on July 19, when the boat sank in a Missouri lake during severe weather. Seventeen of 31 passengers died, including nine members of a single family. Guest comfort each other during the showing of Glenn Coleman, Reece Coleman, Evan Coleman and Arya Coleman, Friday, July 27, 2018, in Indianapolis. "My hope is that this lawsuit will ensure that unsafe duck boats and companies who put profits ahead of safety will not continue to operate," Hawley said in a statement Friday announcing the suit. The suit claims the boat's owner and operator had "decades of ongoing safety hazards that posed a present and deadly danger to every person who boarded a duck boat." "Defendants kept that information from passengers and made false promises, fraudulent statements, and misrepresentations to consumers that safety was a top priority when in actuality it was their own profits," according to Hawley's statement on Friday. The boat was not supposed to operate in water if winds in the area clocked in at 35 mph or waves were higher than 2 feet, according to the vessel's certificate of inspection, released by the U.S. Coast Guard. On the night of the accident, winds on the lake hit 73 mph, and the waves were higher than 3 feet, officials said. It is unclear what the wind speeds and wave measurements on the lake were when the duck boat entered the water. The National Weather Service outpost in Springfield, Missouri, had issued a severe thunderstorm warning for the area that night, predicting winds of up to 60 mph. Suzanne Smagala, a spokeswoman for Ripley Entertainment, the company that owns and operates the duck boats, said in a statement, "We are refrained from commenting on an ongoing investigation, including the suit that has been filed by the Missouri Attorney General." "We continue to fully cooperate with federal and state authorities, including the NTSB [National Transportation Safety Board]. We are providing all documentation and materials requested in the case and are complying with all hearing procedures," the statement said. "We want to thank all of those who have joined us in offering prayers and support," the statement added. "Ride The Ducks Branson has not operated since the incident on July 19th so we can take time to focus on our guests, employees, and families who were affected by the accident. We offer our sincere condolences to them, and to the entire community of Branson, Missouri."